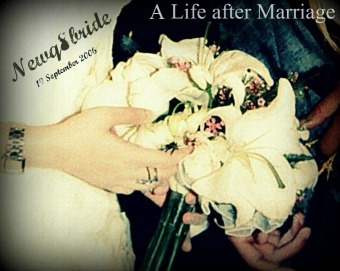 NewQ8Bride : A Life after Marriage: My post is Full of Anger !! حبيبتي الاطفال عمرهم ماكانوا سبب لسعادة ياما ناس بينهم عيال ووشفيهم انفصلوا او يخونها سمالله عليج او غير سعيدين !!! mimi : waaaay 7abeebte , thank you dear , i know that walah , if the there is real love between the couples nothing will matter , maybe I said it before , every individual has his own prospective regarding marriage . There are no stereotype for husband and wife , bas 3ndna bl Kuwait ylaw3oon elchabd :P kil wa7da 3abalha ehya el 9a7 o tabe tmashe her life 3ala el kil .